VA Shrugs Off Subpoena Deadline Over Art Spending– Says Expect Answers In "Coming Weeks"
The deadline for the VA and Secretary Bob McDonald to respond to Rep. Jeff Miller’s questions about the art overspending has come and gone with few answers. Earlier this month Rep. Miller, chairman of the House Veterans Affairs Committee, penned a letter to Secretary of Veterans Affairs, Bob McDonald, threatening to subpoena the Department if they refused to hand over a full report on the art expenditures for the nation’s VA facilities by Friday August 26, 2016. American Military News reached out to the House Committee on Veterans’ Affairs to find out if the VA made the deadline or ignored it like they had when Rep. Miller first requested the information back in October 2015. A committee spokesman was able to answer our questions. According to the spokesman, the VA has responded to Chairman Miller’s letter (an improvement from October) but has not provided the requested information. 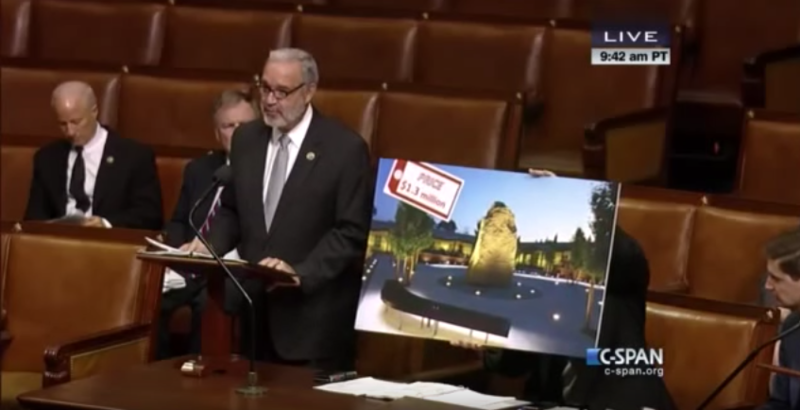 They confirmed that neither the data on VA art expenditures since 2010 nationwide nor un-redacted copies of all evidence and documentation related to the Aurora construction project has been shared. 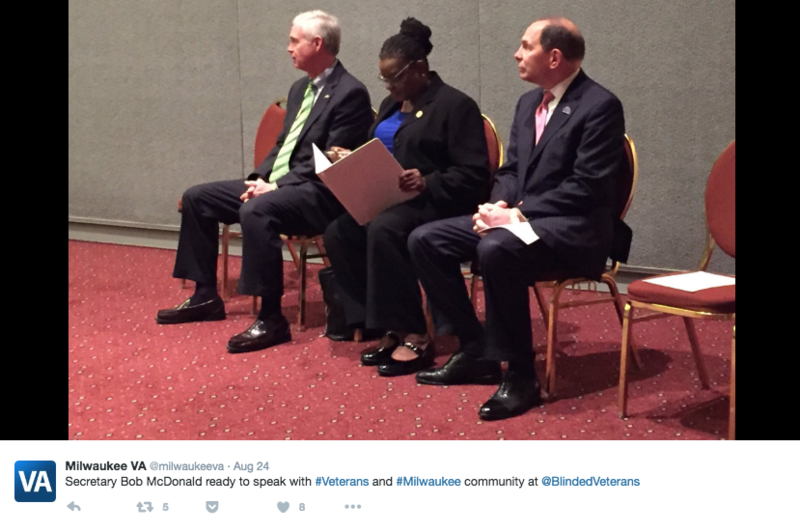 According to WPR, Secretary McDonald said that cutting the budget would hamper the agency “if we’d like to do new research, if we have an influx of veterans into our programs and we want to do more things.” However, critics of the management of the VA have noted that throwing more money at the agency won’t fix the overspending and the extreme neglect of sick Veterans it promises to serve. Secretary McDonald’s silence on the ridiculous amount of money spent on art at the VA while Veterans are put on wait lists to die continues to be troublesome. While a response to the letter is an improvement, full documentation of art purchases is owed to our nation’s vets and the American people sooner than later “in the coming weeks”.